The white goods industry in India is undergoing a transformation. With the increase in competition and influx of multinational players, it has become very sensitive to efficient supply chain management. 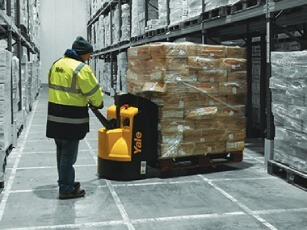 Owing to heavier goods with smaller values, the costs for handling and distribution are higher in this industry. Any improvement in the supply chain, especially in speedy and precise dispatch, will give manufacturers a huge competitive advantage. Since the value of these products is low and the order size is small, it very important for the industry to stay sustainable and competitive with their distribution systems. 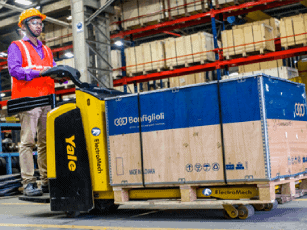 To be more cost conscious, all major white goods manufacturers also have regional warehouses. These support the sales subsidiaries by moving away from one central control to local-aided control. 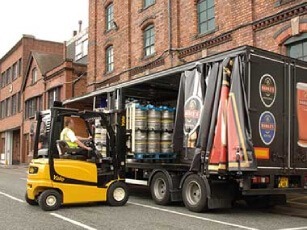 The industry is also dependent on stores and distributors who do not stock goods at their end, but need to restock or replenish in short turnaround times. 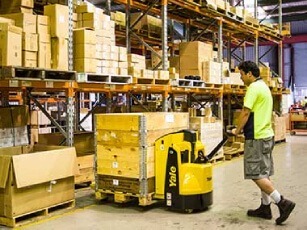 These makes it critical for the regional warehouses to be run efficiently and at higher utilisation rates. 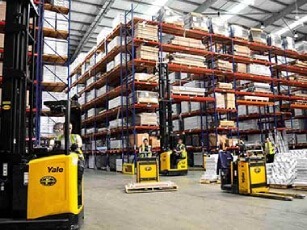 Yale warehousing equipment allows for efficient operations with higher storage density, both in vertical and horizontal storage. 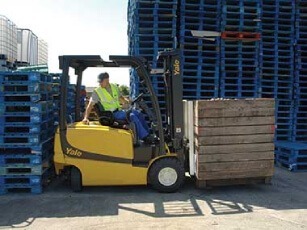 It enables picking, stacking, loading, unloading of white goods in warehouses in a reliable, dependable and productive manner. 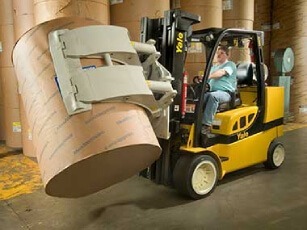 Industry specific attachments for safe and damage free handling of white goods can be matched to the warehousing equipment for stacking, storage and retrieval of white goods from both large or confined spaces, for better utilization of available space.